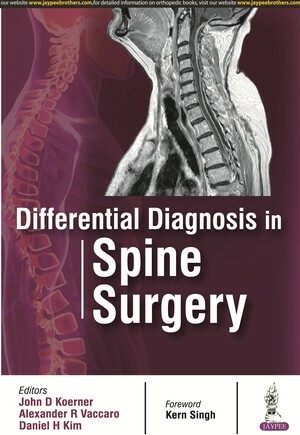 This book is a practical guide to the diagnosis of spine-related disorders. Covering both adult and paediatric conditions, each chapter presents a systematic approach to common and more complex problems, including associated complaints such as headaches, bowel and bladder incontinence and retention, and groin pain. Typical case presentations and initial work up are provided for each condition, followed by differential diagnosis and treatment options. Authored by internationally recognised experts from the USA, this comprehensive text is enhanced by clinical images, diagrams and tables to assist understanding.